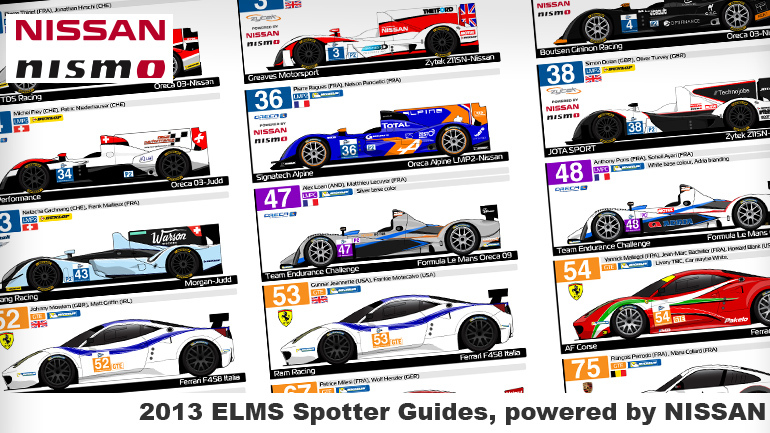 Welcome to SpotterGuides.com, home to the largest resource of Motorsport Spotter Guides on the net. 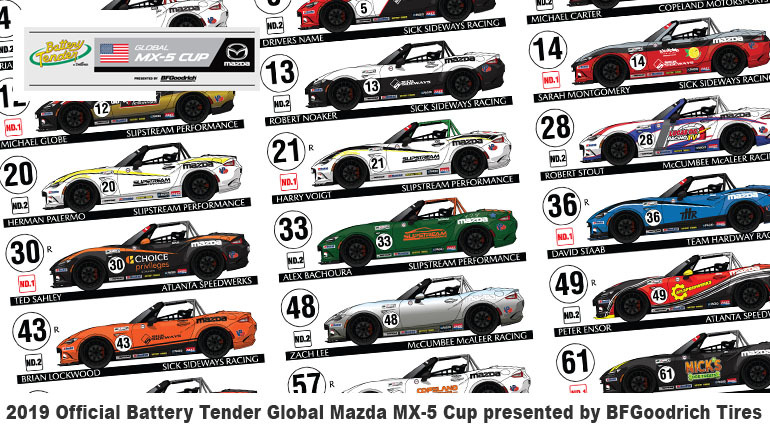 Created by Andy Blackmore Design, hosted by Ten-Tenths.com. 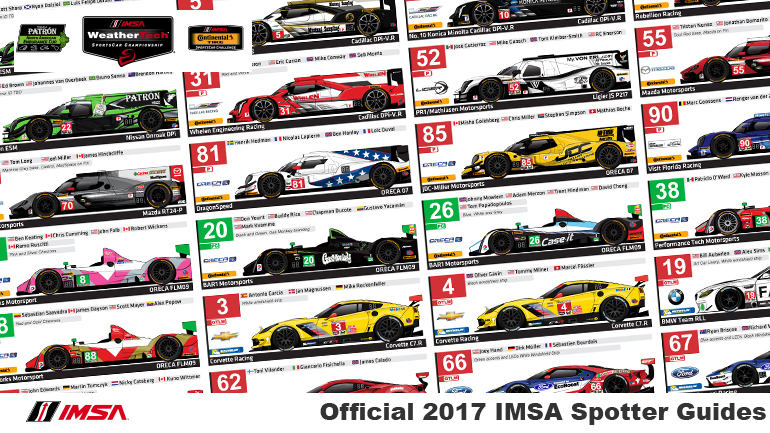 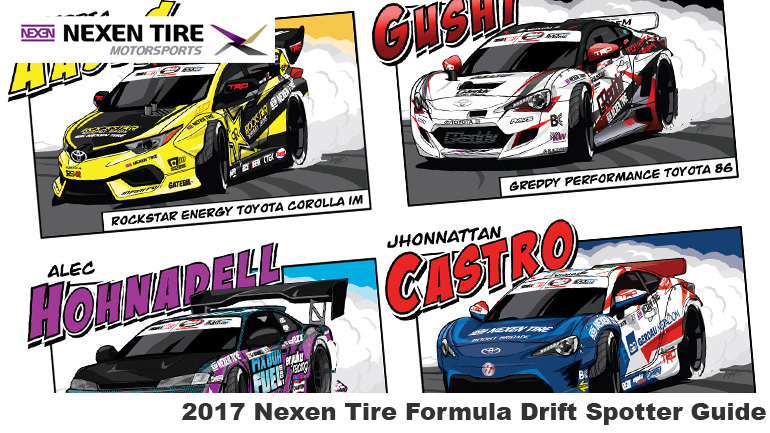 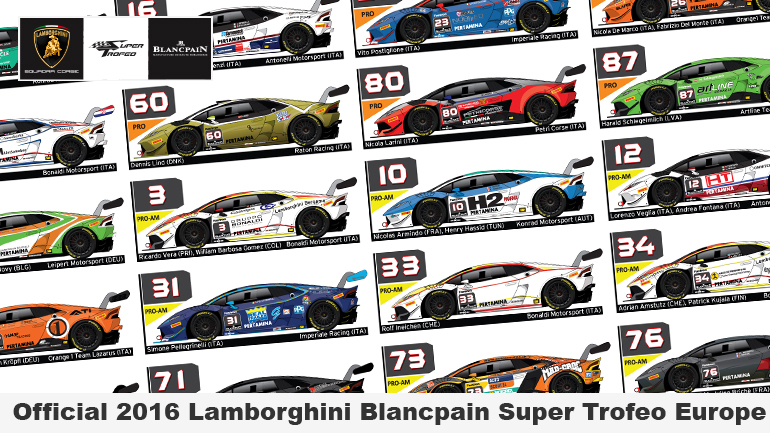 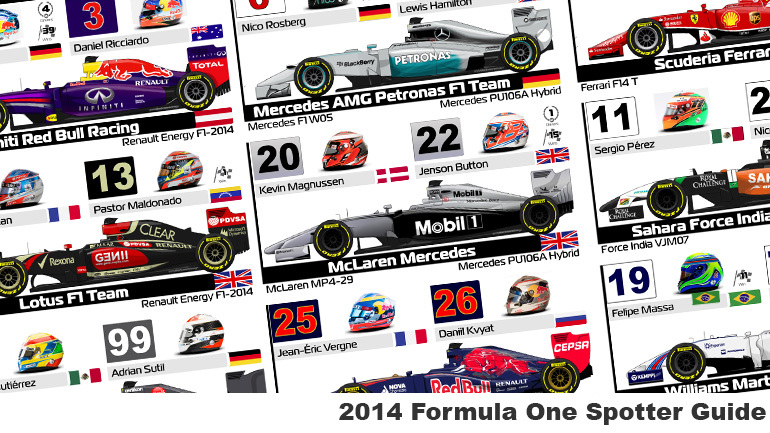 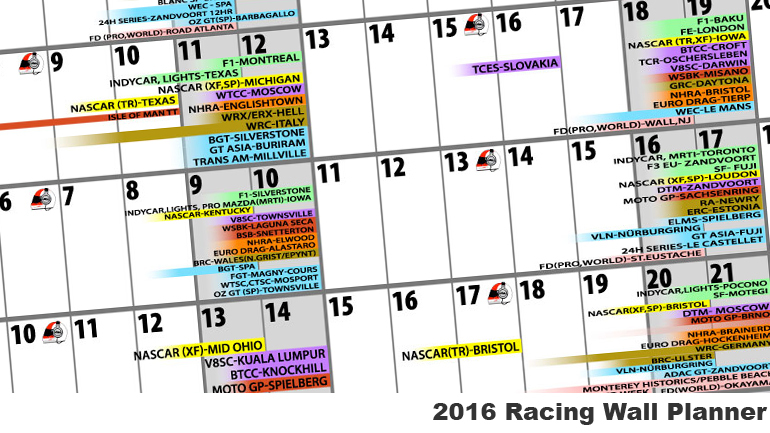 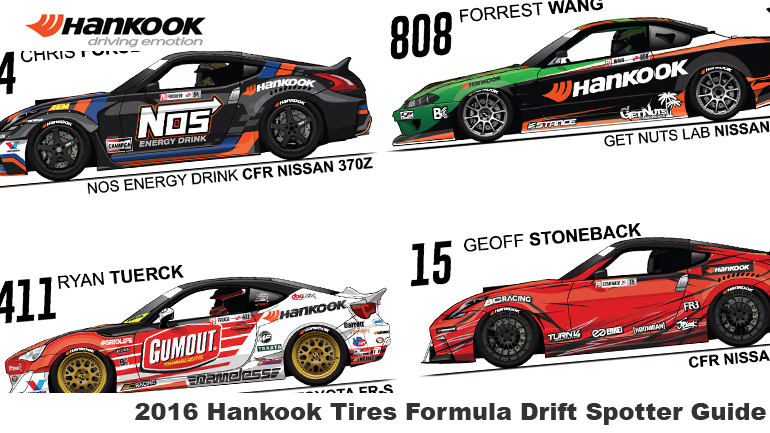 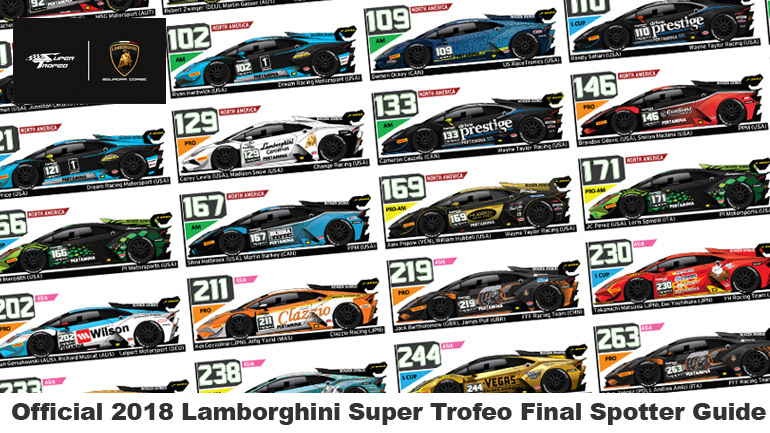 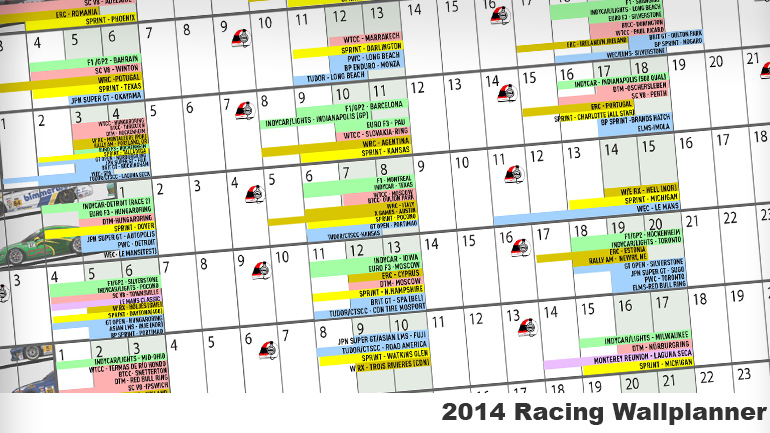 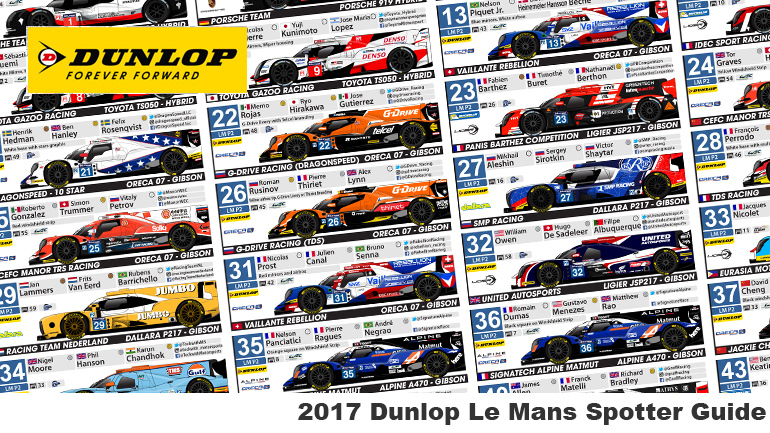 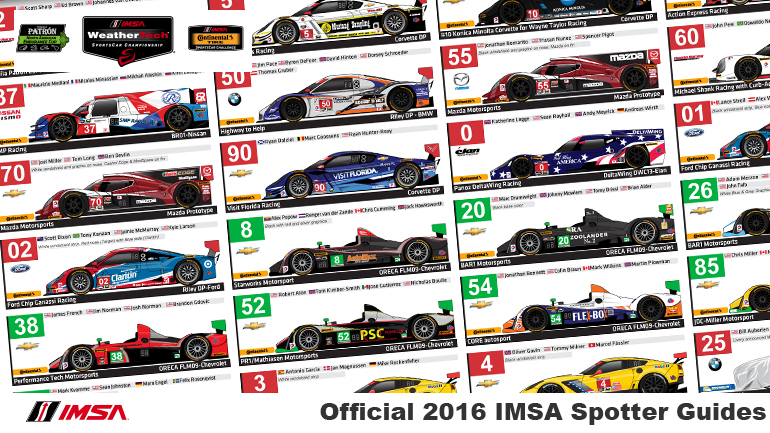 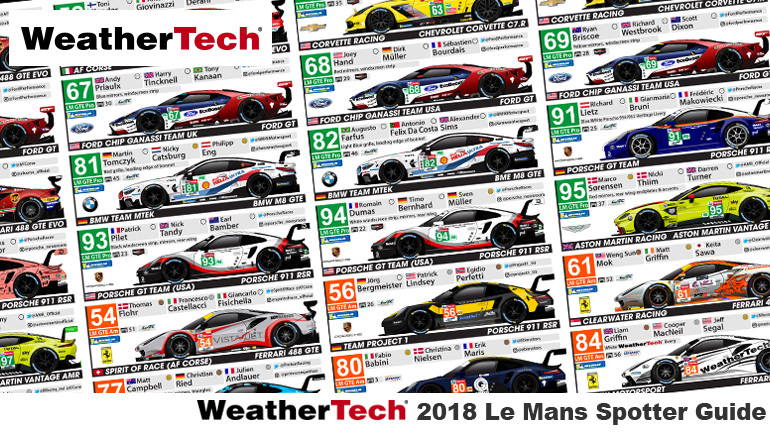 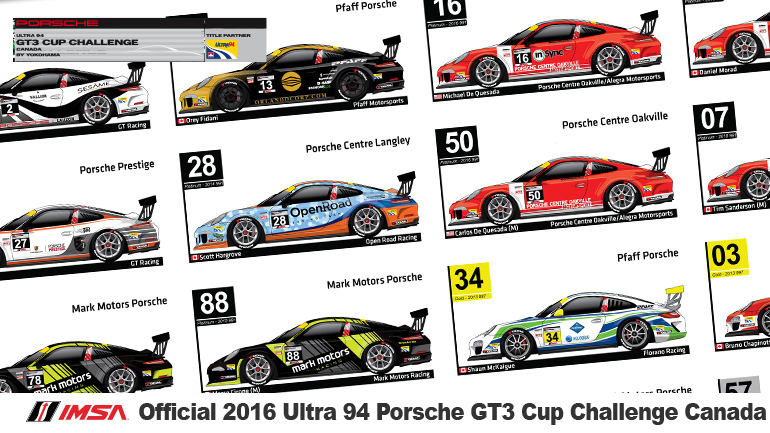 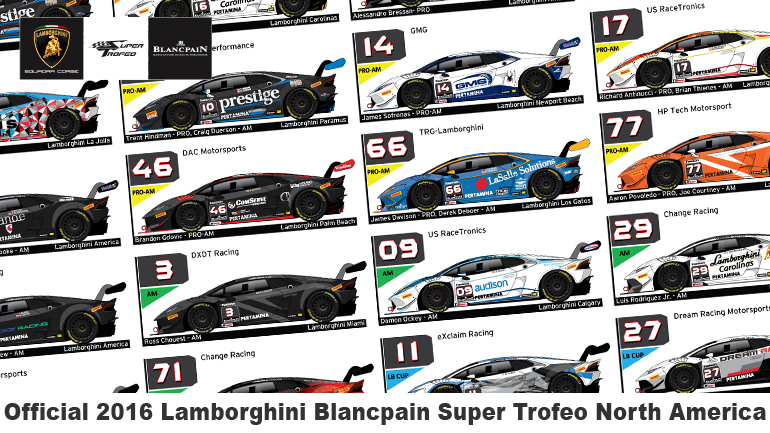 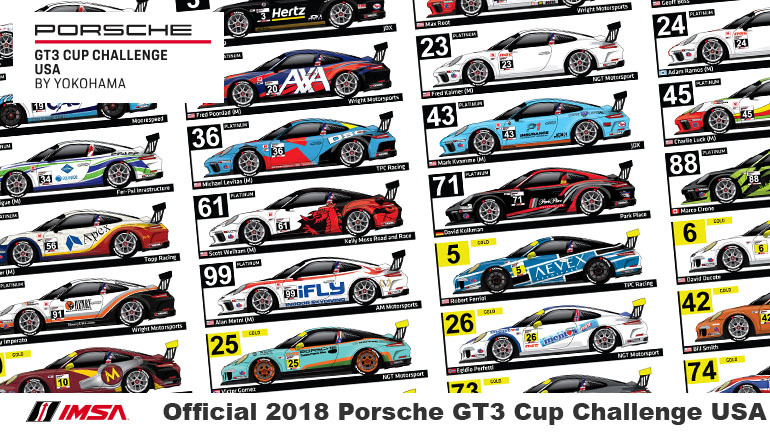 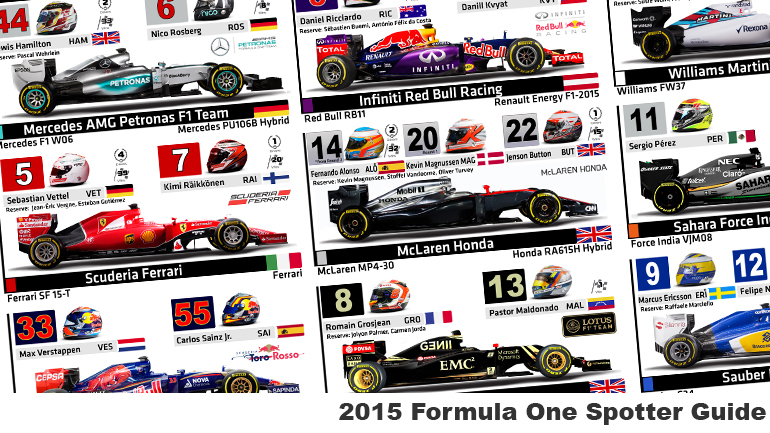 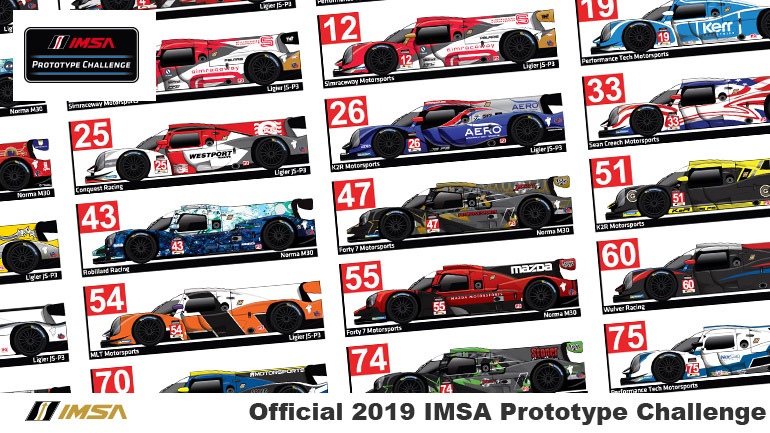 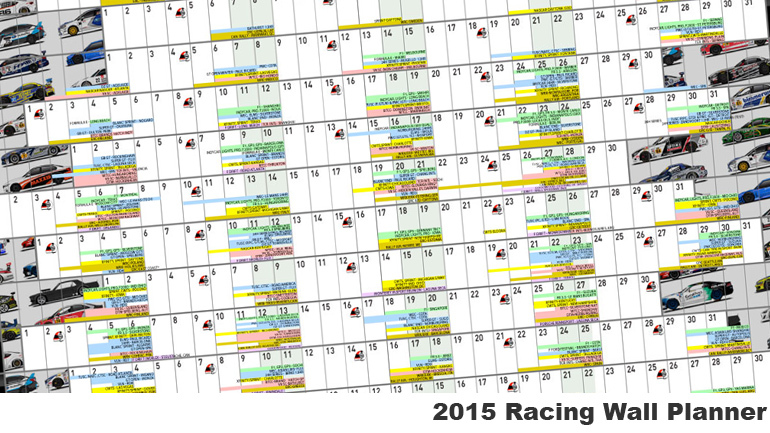 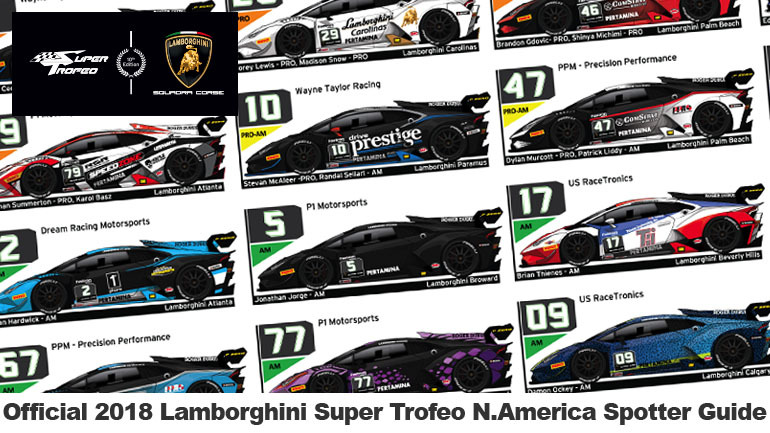 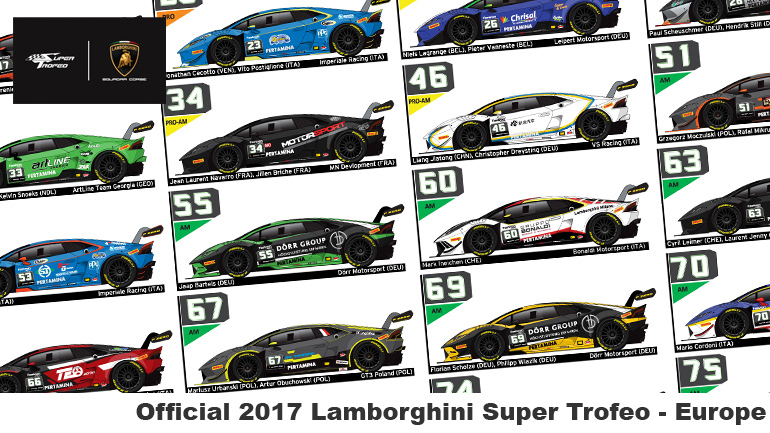 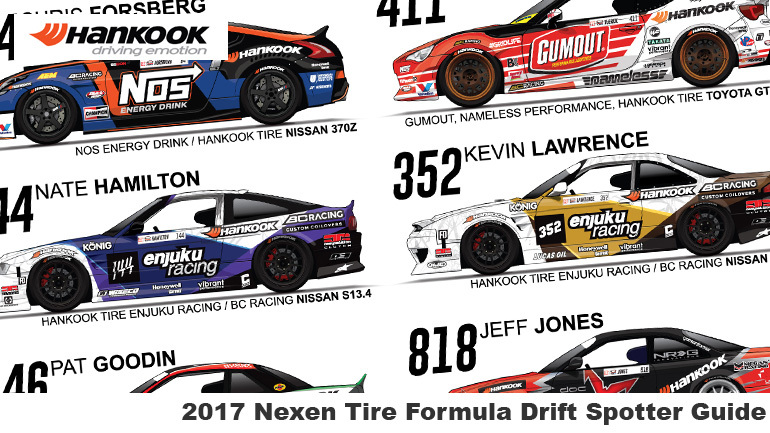 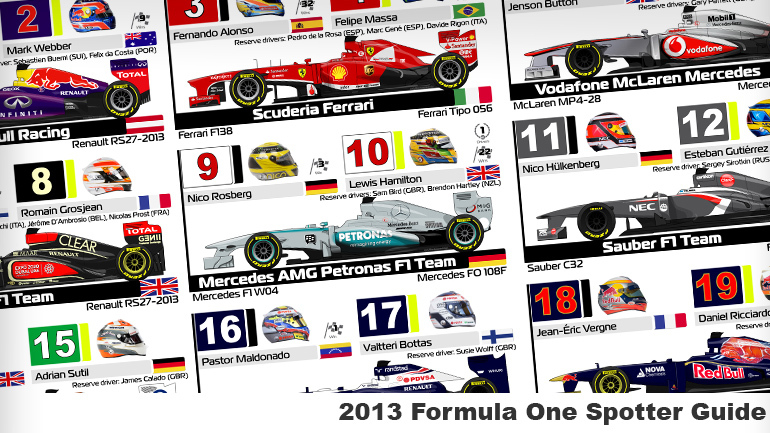 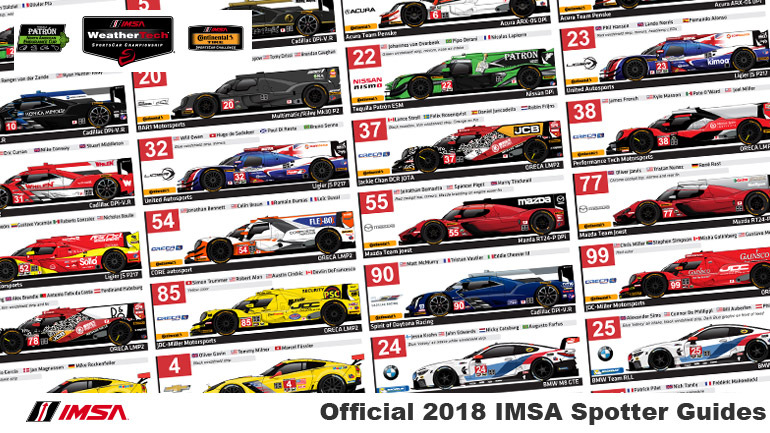 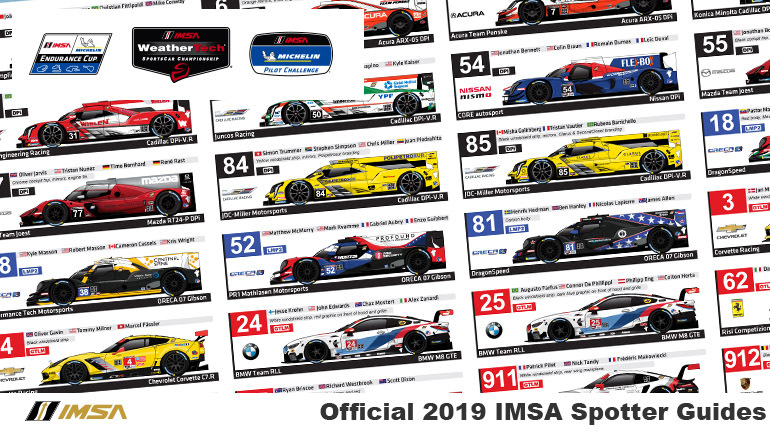 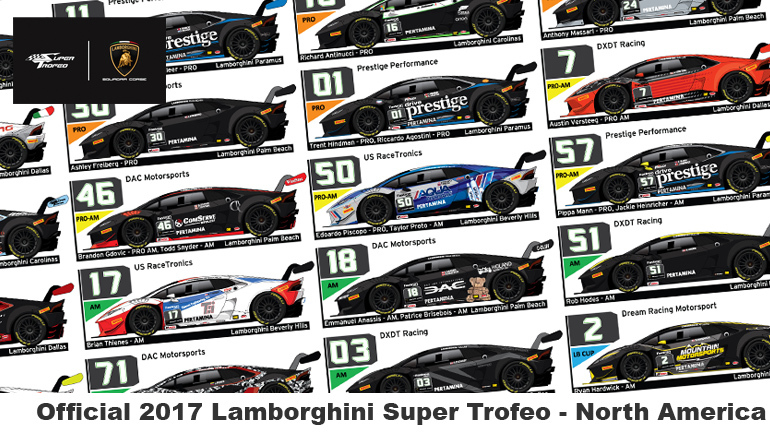 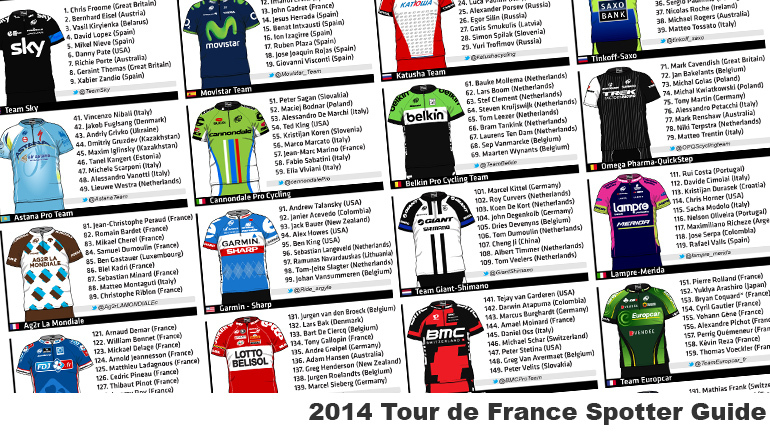 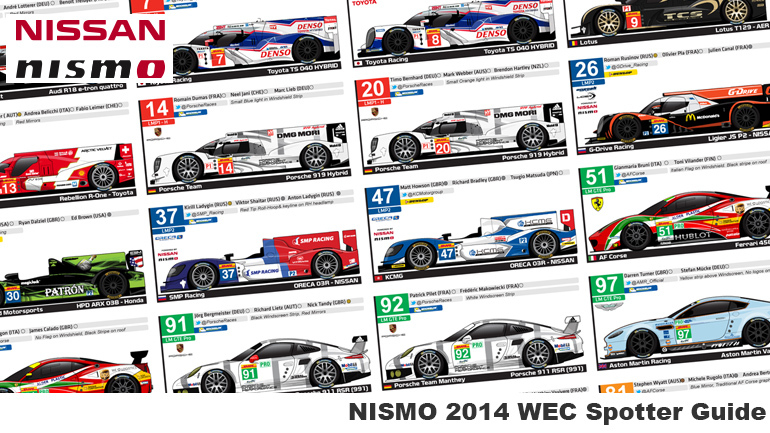 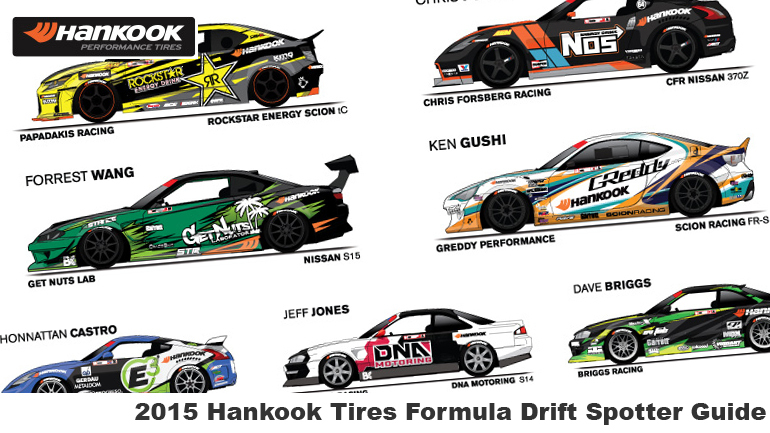 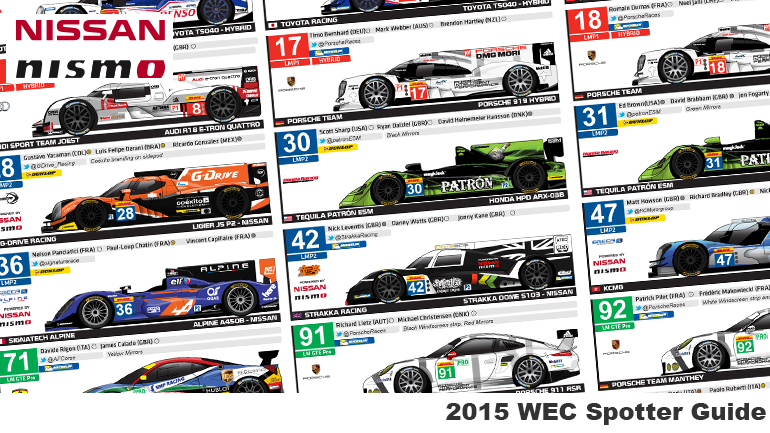 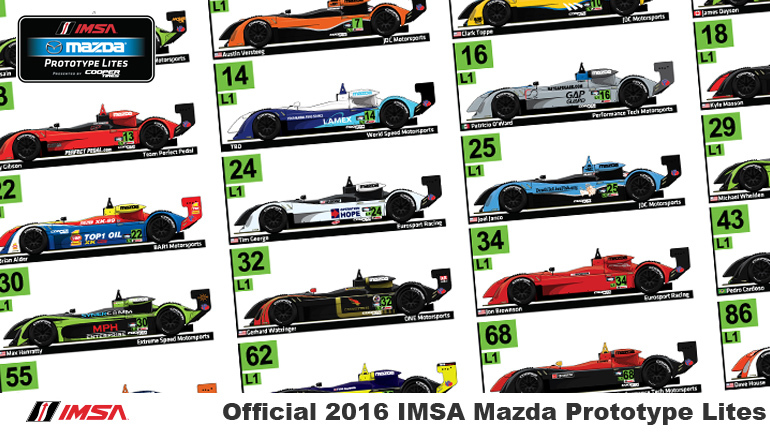 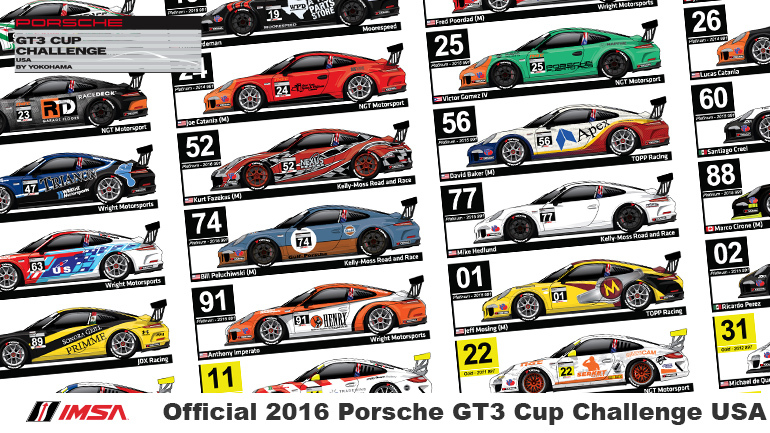 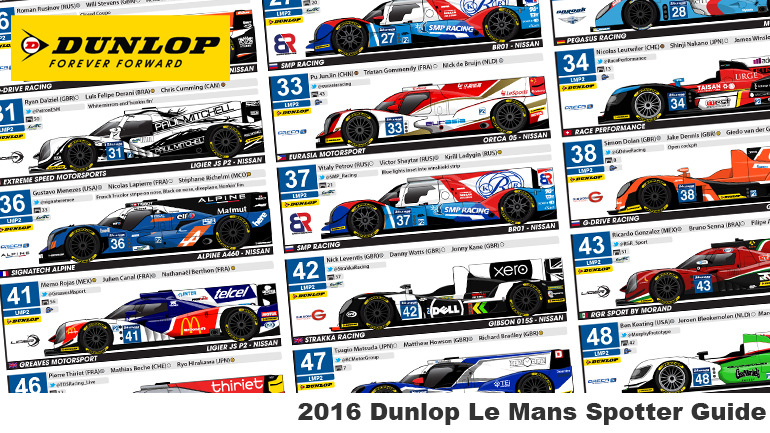 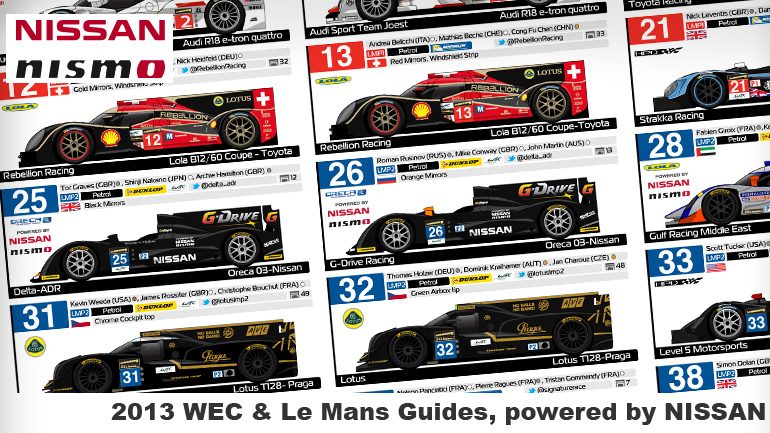 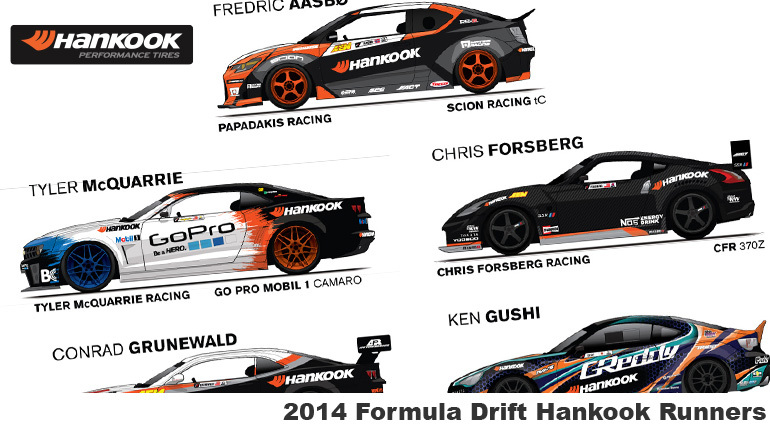 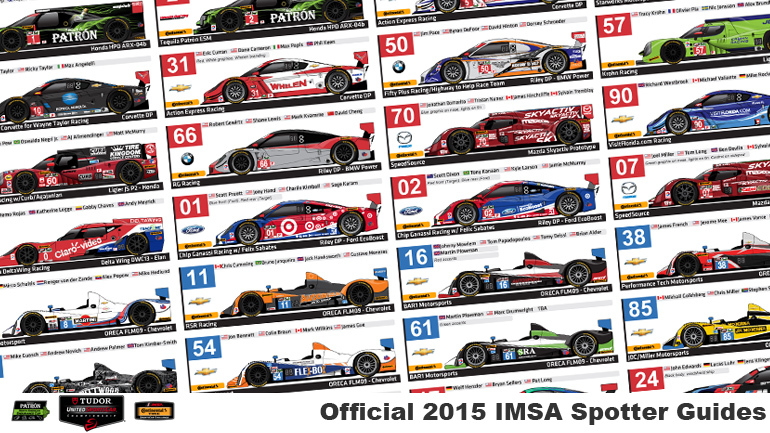 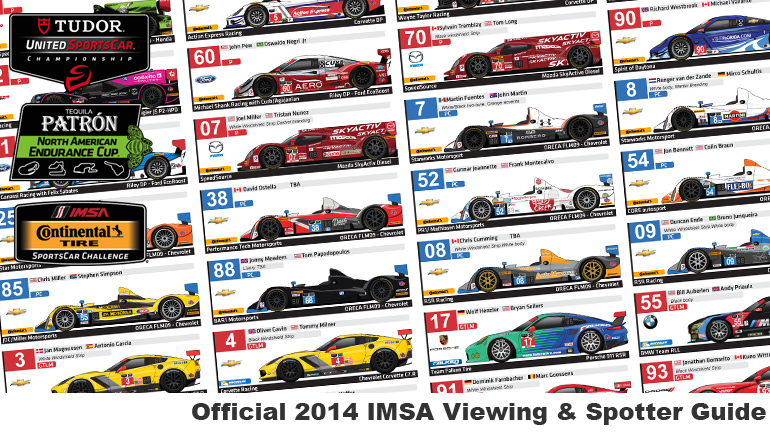 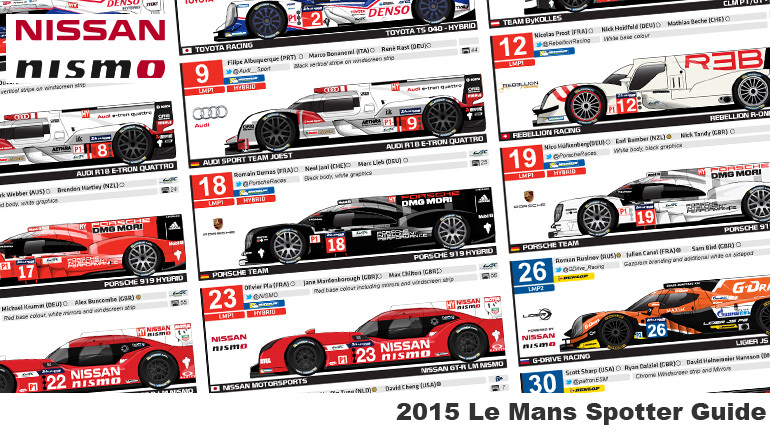 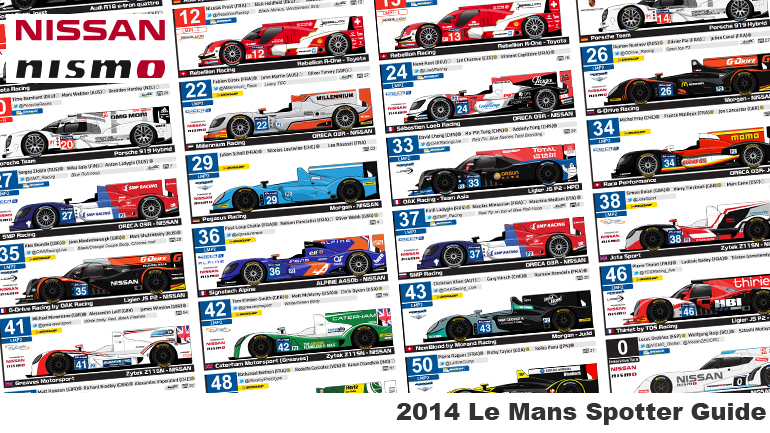 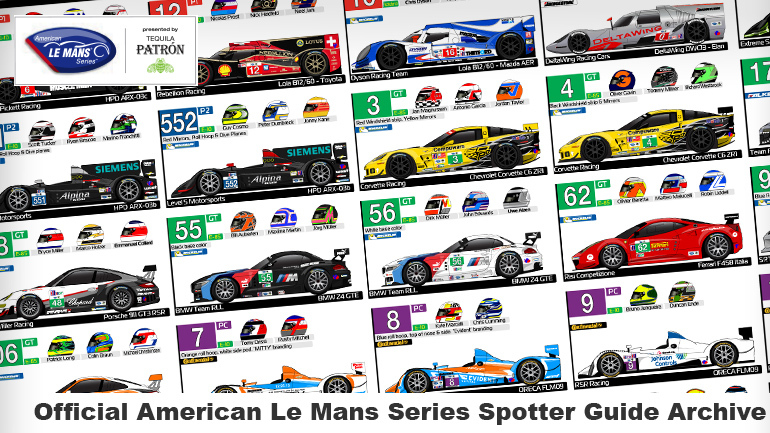 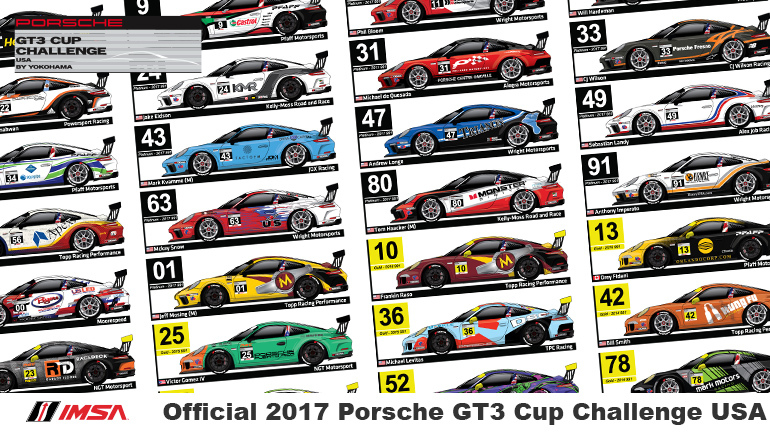 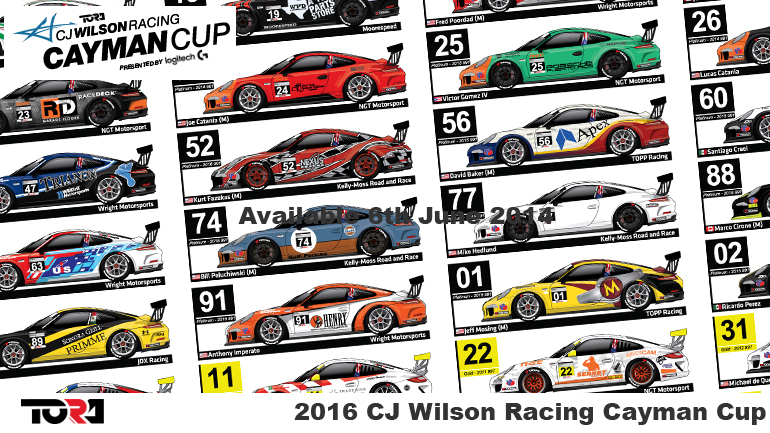 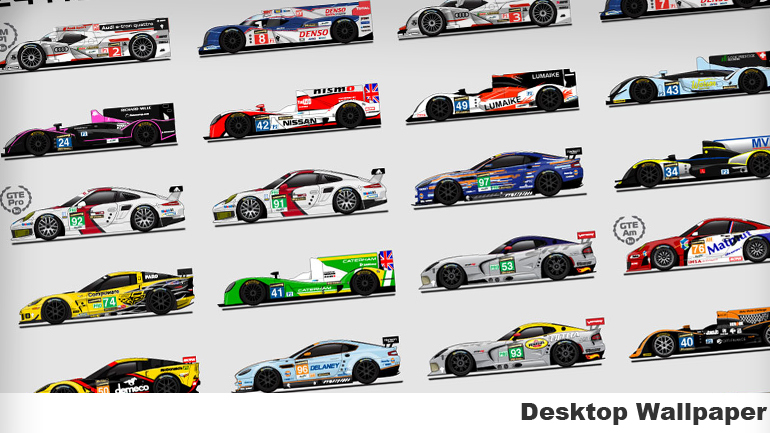 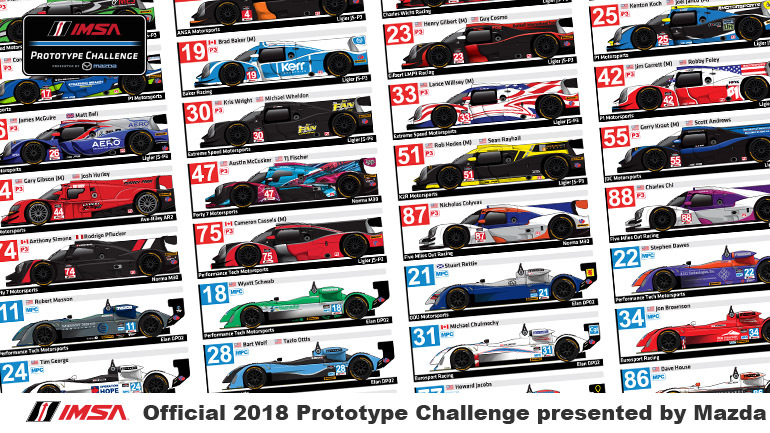 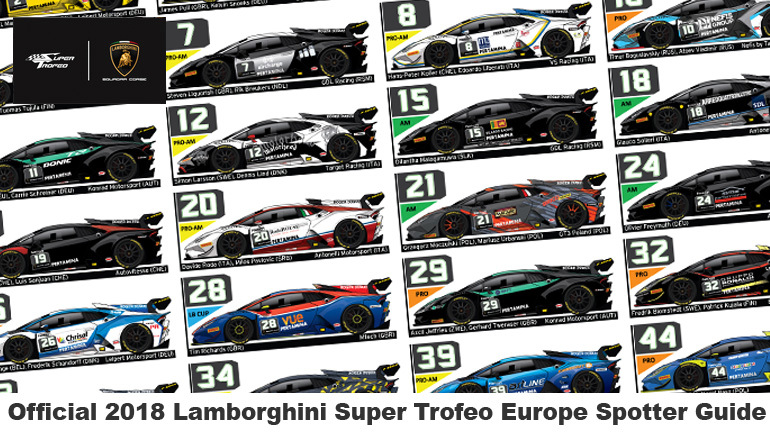 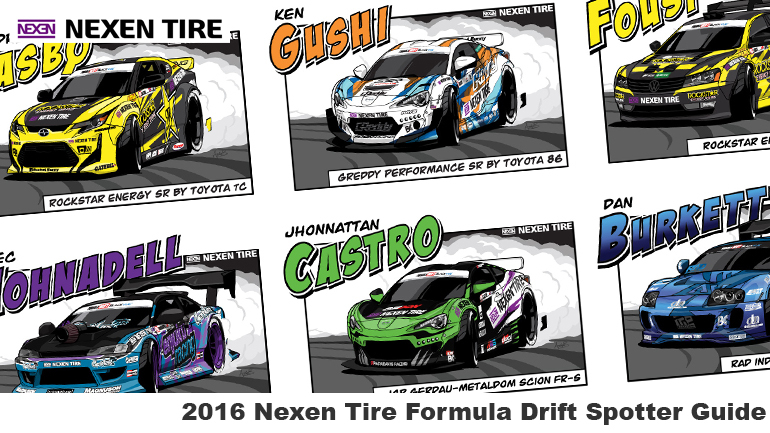 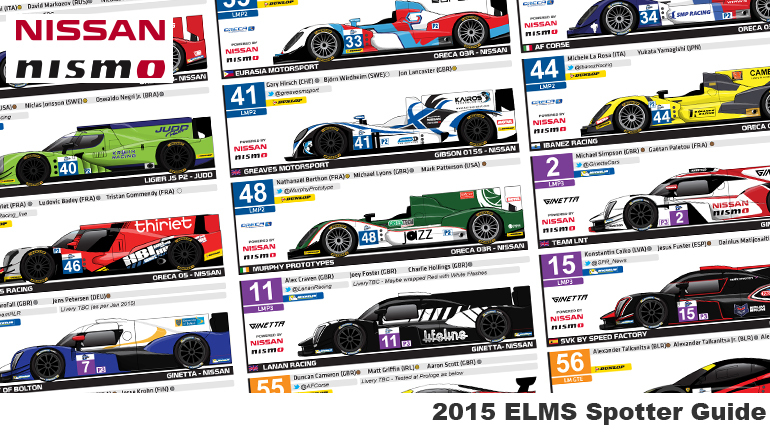 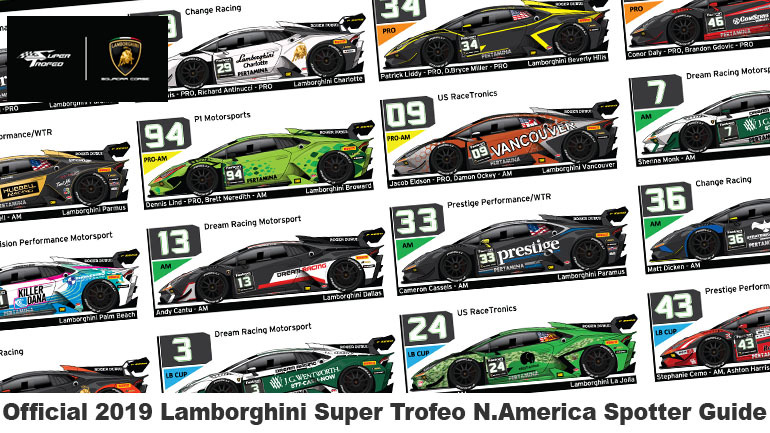 The various Spotter Guides are shown above, with most being updated on a race by race basis. 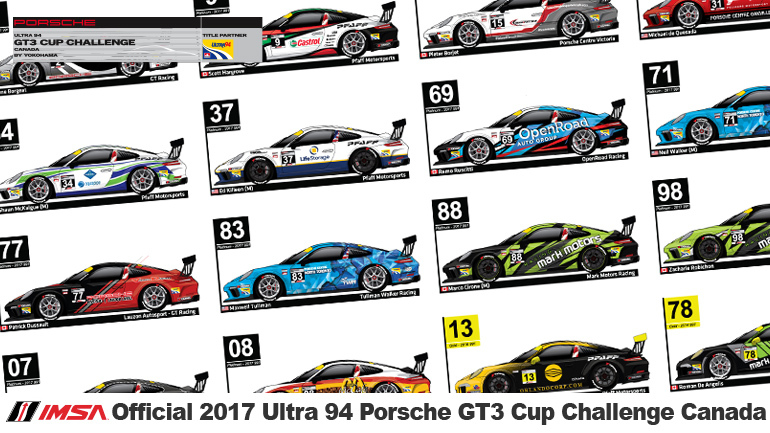 This resource wouldn’t be possible without our partners and also all the teams, series and drivers who assist in supplying us with assets.